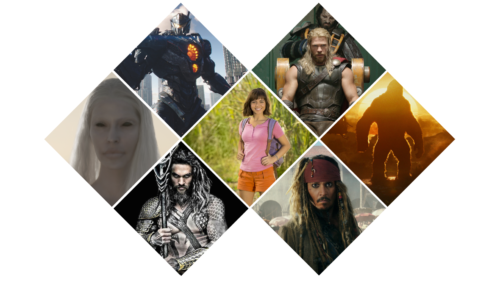 The SAFC provides filmmakers with a one-stop-shop; combining funding across production and post-production activities and an up-front Payroll Tax Exemption. The only state agency to manage a studio complex, the SAFC is also the key contact for the Adelaide Studios with sound stages, post-sound facilities and modern production offices just minutes from the CBD. For projects considering South Australia as a production destination, the SAFC offers locations services including project galleries, recce support and introductions to local Location Managers. The capital city Adelaide delivers convenience and accessibility unmatched by other cities with a film-friendly culture combined with lower living and production costs. The city showcases modern buildings as well as historical listings for a diverse look of city locations across heritage, contemporary or futuristic backdrops. Adelaide boasts abundant natural landscapes on the city’s doorstep, with white sandy beaches minutes from the CBD and lush bush settings in the nearby Adelaide Hills. South Australia is a filmmaker’s paradise with an endless array of spectacular locations across unspoilt salt lakes, expansive deserts and barren “lunar” landscapes. But it’s the diversity and capacity for multiple landscapes per shoot day that South Australia is becoming best known for. Production funding for long form drama and documentary projects. Funding is based on 10% of the amount spent in South Australia with the final amount negotiated in line with the economic benefits to the state. 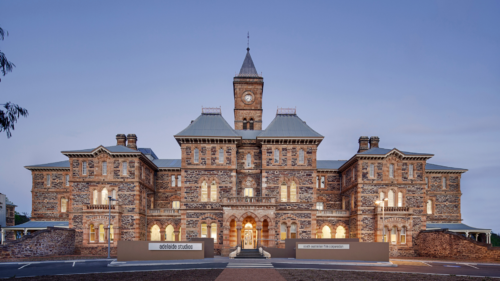 work undertaken in South Australia on an Eligible Project. 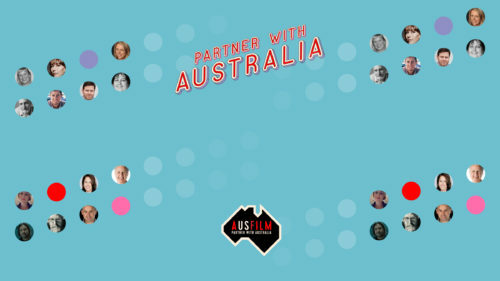 A minimum Qualifying Expenditure on Qualifying Tasks of $250,000 must be spent in South Australia on post production digital and visual effects. SAFC assist with securing from Treasury an up-front exemption from payroll tax rate in South Australia of 4.95% on qualifying wages. This incentive is available to projects which bring economic benefits to South Australia which meet specified criteria. 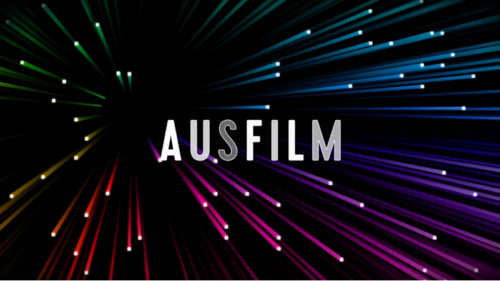 The Revolving Film Fund (RFF) is a financing facility providing secured loans to finance long-form stand-alone projects or series that film in South Australia. Production companies with a project which will undertake significant amount of production in South Australia. Grant funding up to $10,000 to support costs associated with on-ground travel in South Australia including vehicle hire, accommodation, flights, and the contracting of a local Location Manager. Reserved for interstate and international inbounds, eligibility based upon the production’s stage of development and estimated South Australia spend.